Heinz Riegler investigates the sedative and therapeutic agents of sound on SLEEP HEALTH. Responding to an extensive bout of insomnia, the 34 minute lullaby was recorded and mixed over a succession of nights during an extensive artist-in-residence stay in the Blackall Range, Australia. 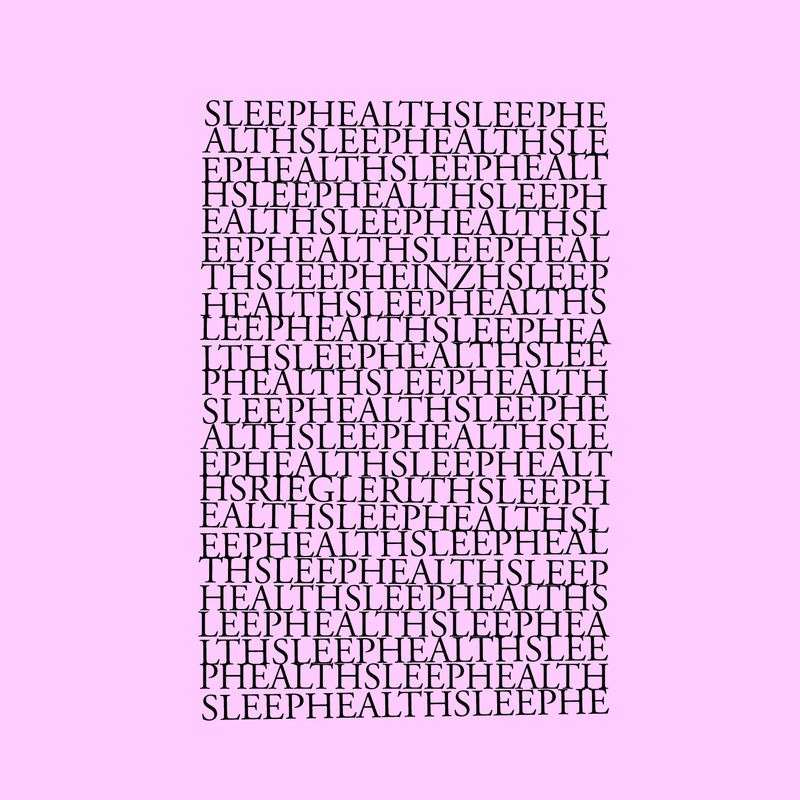 SLEEP HEALTH seeks to be a utility, a thing of tangible purpose. Initially intended solely as an audio sleeping pill, the recording took on the additional motif of a long distance medicinal instrument. 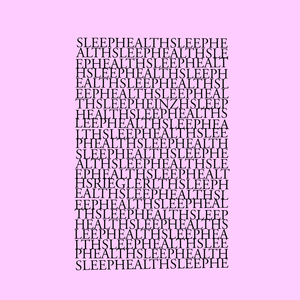 SLEEP HEALTH explores dream states, slumber, resting and feeling better.